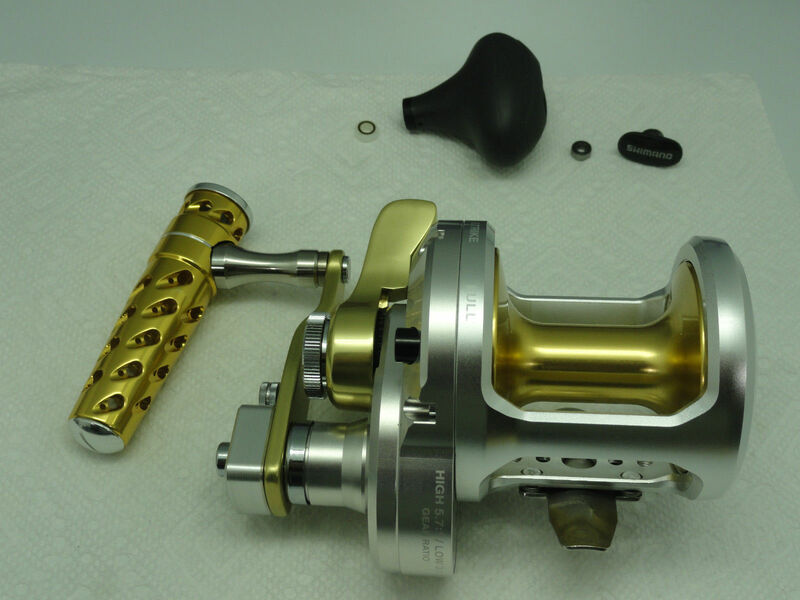 This Ultimate Jigging T-Bar T092STA 2 Bearings Package is exclusive for New Shimano Talica Reels. 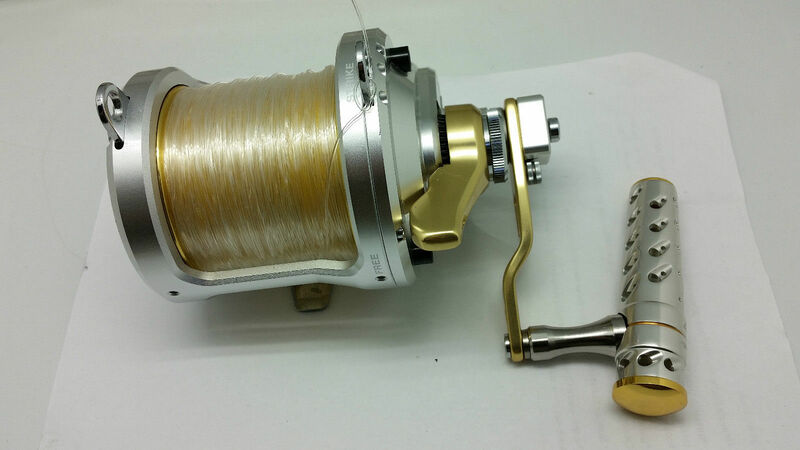 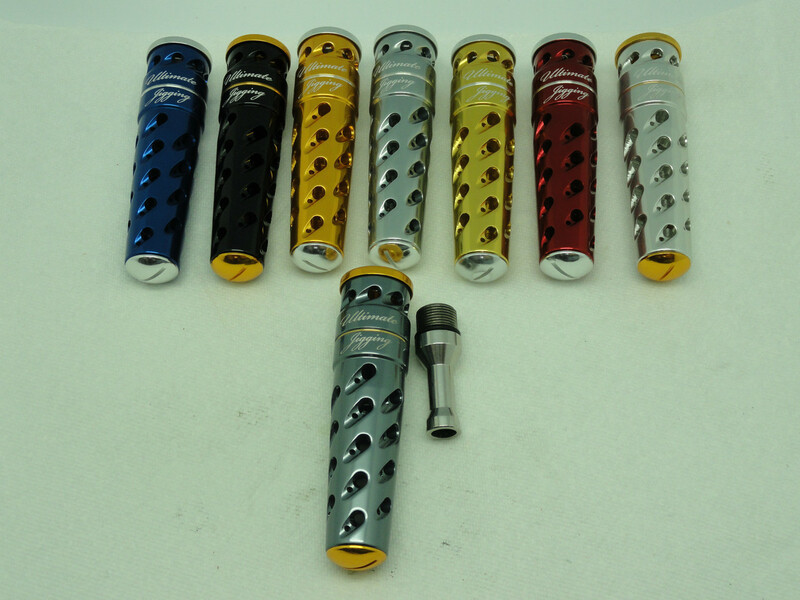 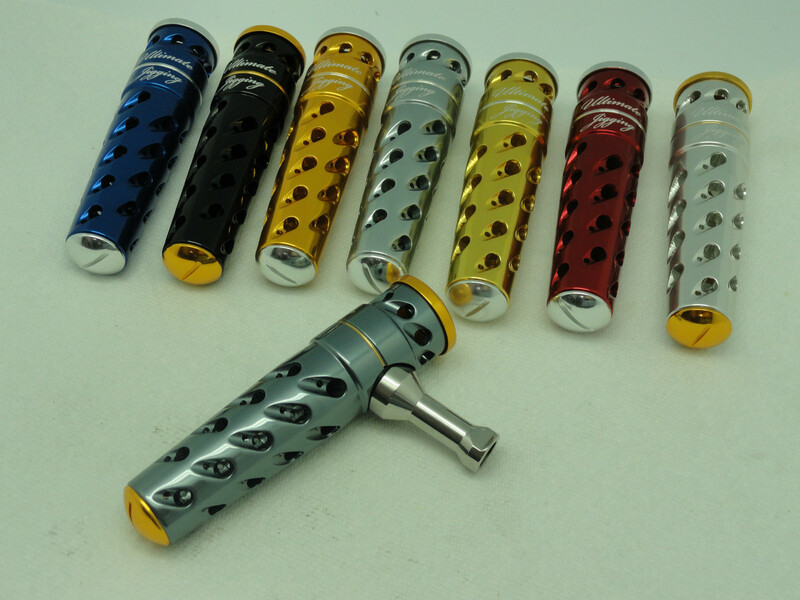 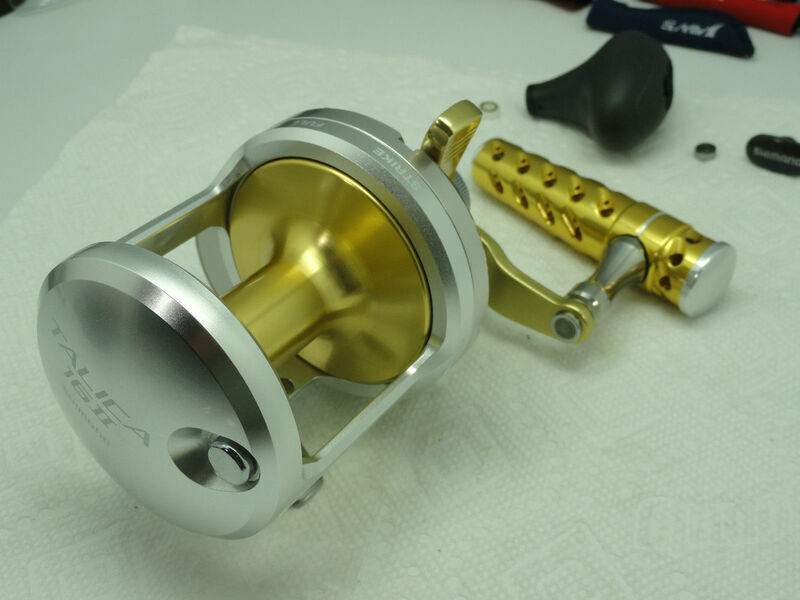 It's made by same manufacture that makes aluminum products for well known butterfly jigging brand. 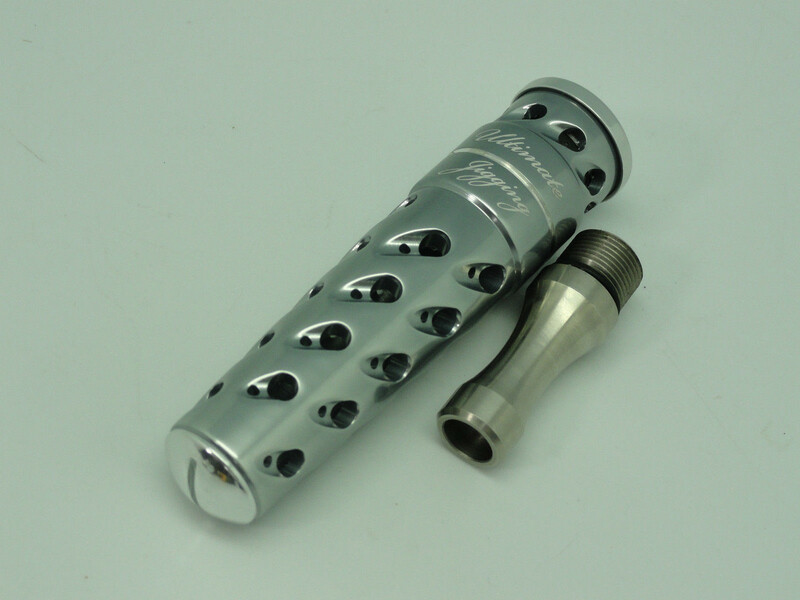 Generally speaking, customers will need to use two 9mm bearings that removed from your original knob to install in this NS Stainless Shaft hosing, how you remove bearings from original knob is how you install back; but with this NS housing instead of original knob. 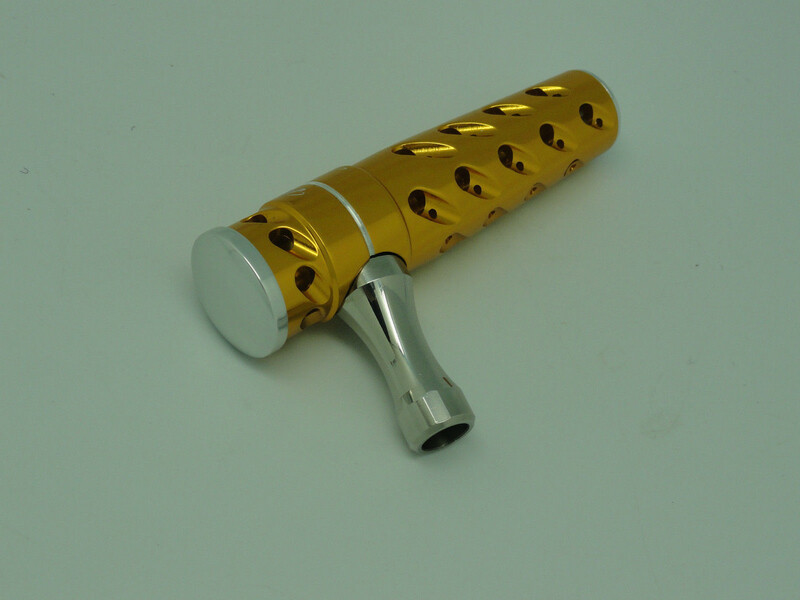 Talica 50 handle knob is riveted on arm and not removable. 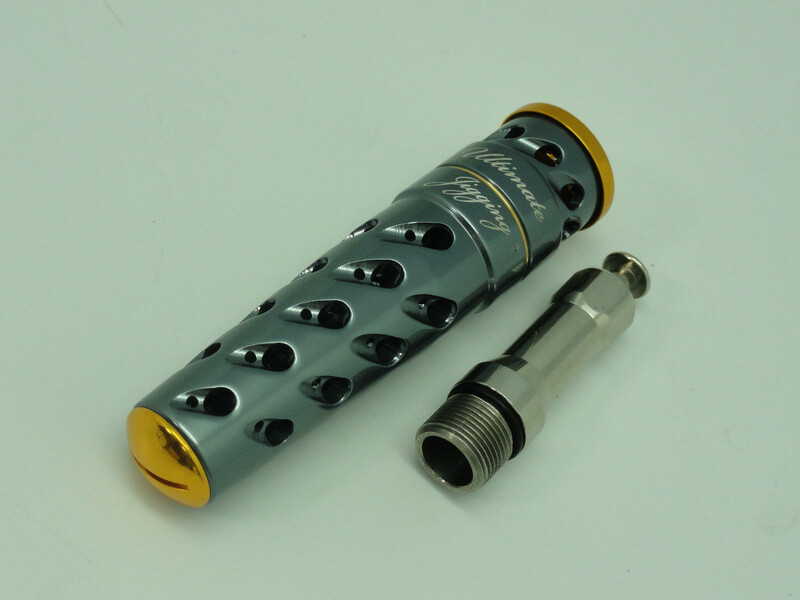 If you like to install T092 handle on 50's Talica, drilling work will be needed and you need to choose T-Bar T092B Package ( "B" type shaft). 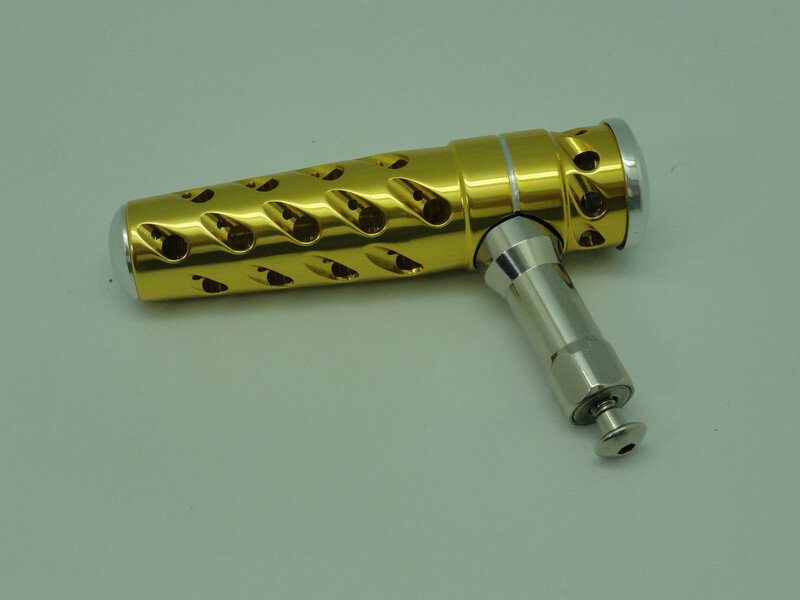 Please see "T092STA Handle Knob Upgrade Steps" for detail installation information. 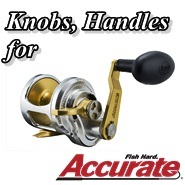 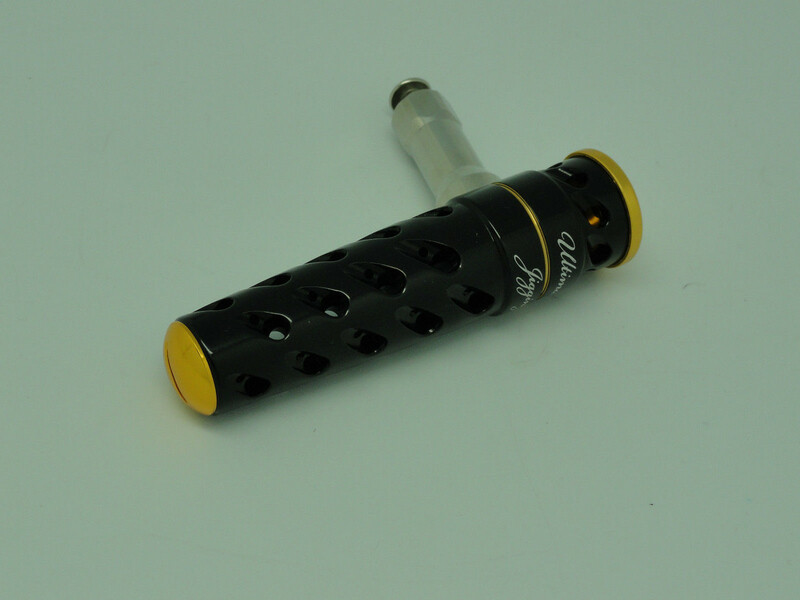 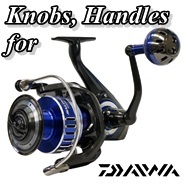 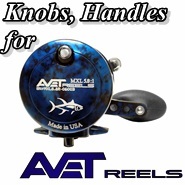 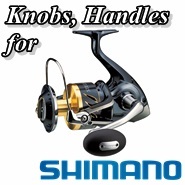 If you have any question of this product, please email us at support@pbmfishing.com to consult. 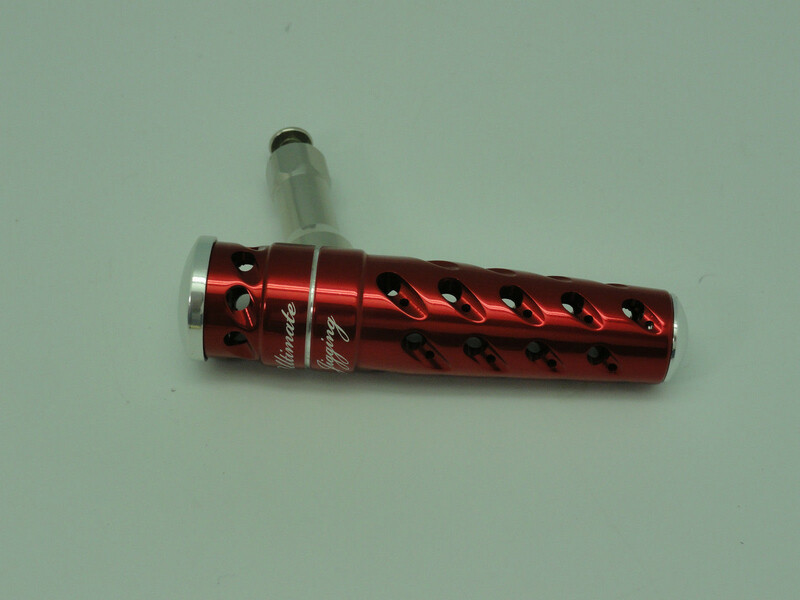 This Package contains one T092STA Handle, TWO 9mm Japanese Bearings (one 9x5x3 Bearing and one 9x4x4 Bearing), a Spacer and an Instruction Sheet. 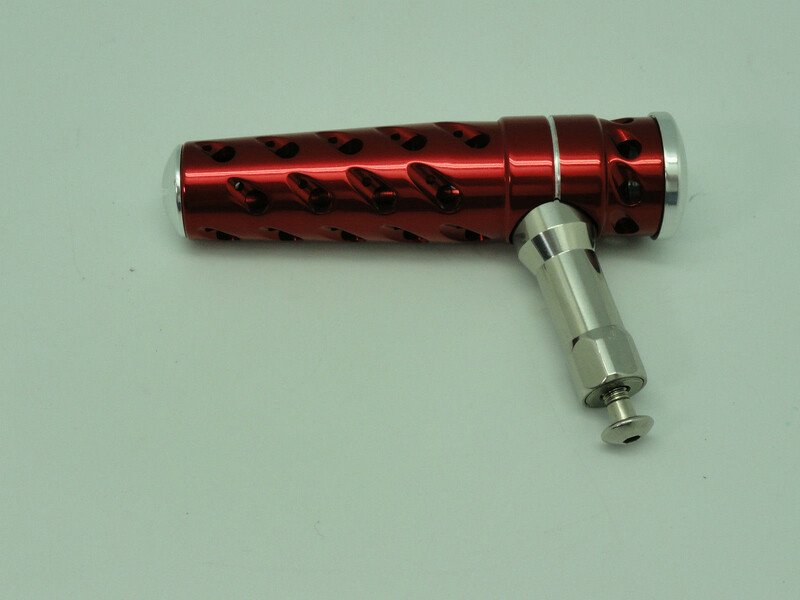 Machined from solid 6061-T6 Aluminium stock. 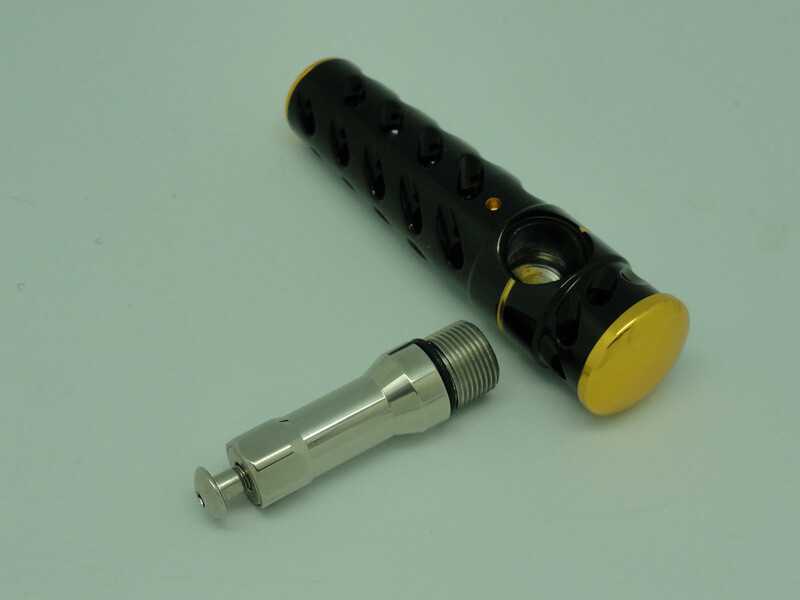 NS Type shaft housing with water proof O-Ring to stop saltwater get into bearing. 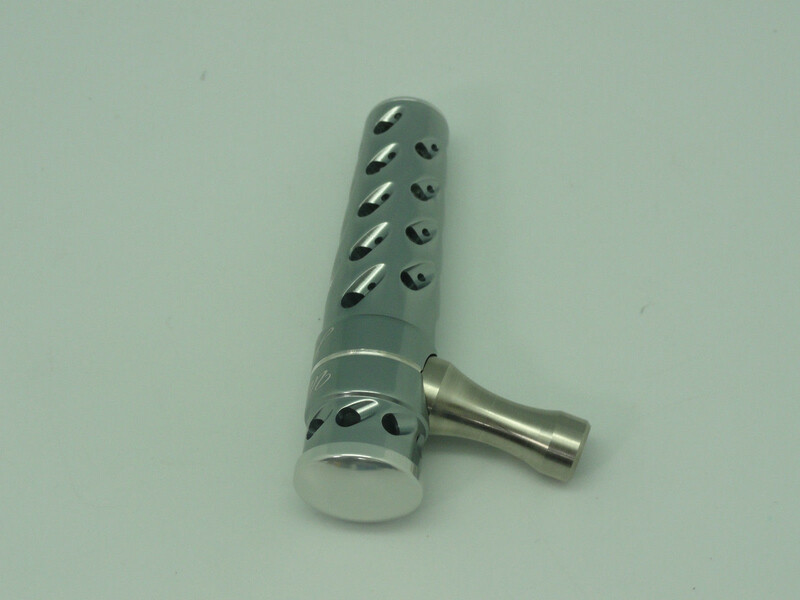 Pre-drilled holes reduce weight and added unique looking. 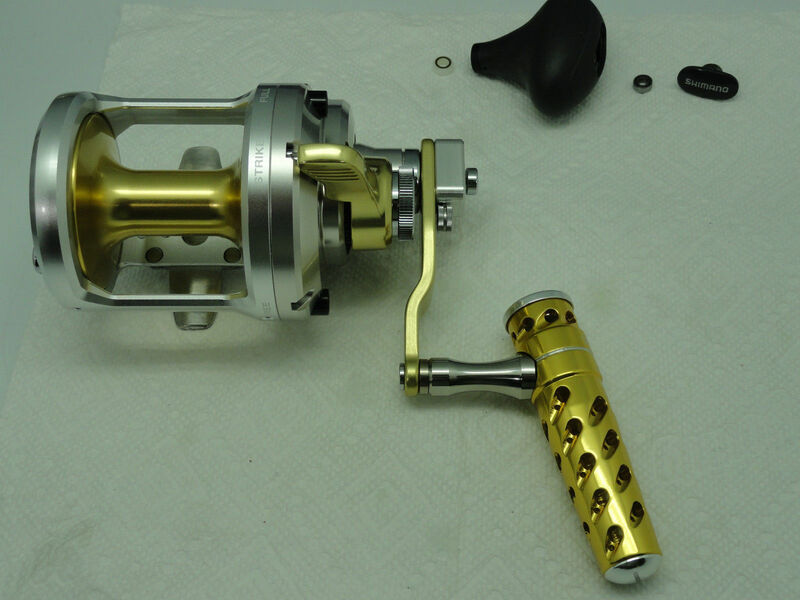 Weight: 2oz/56g, with NS whole assembly: 3oz/86g. 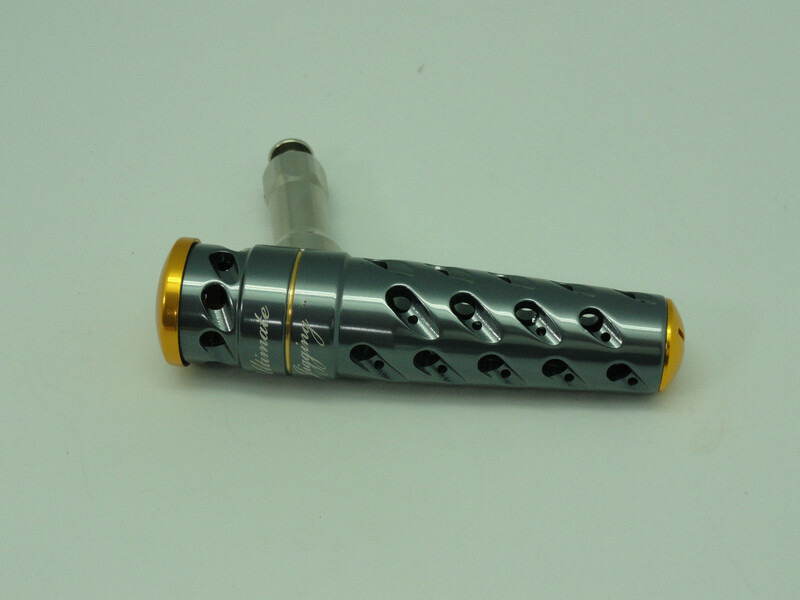 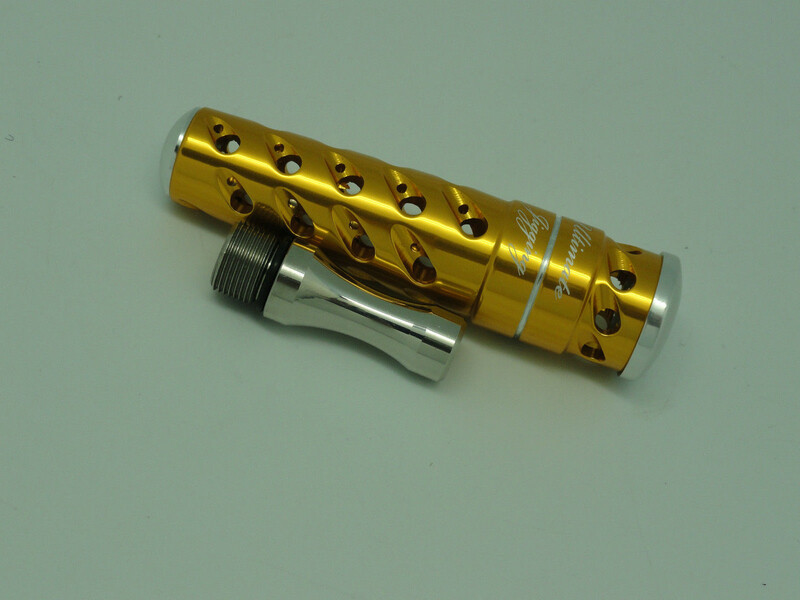 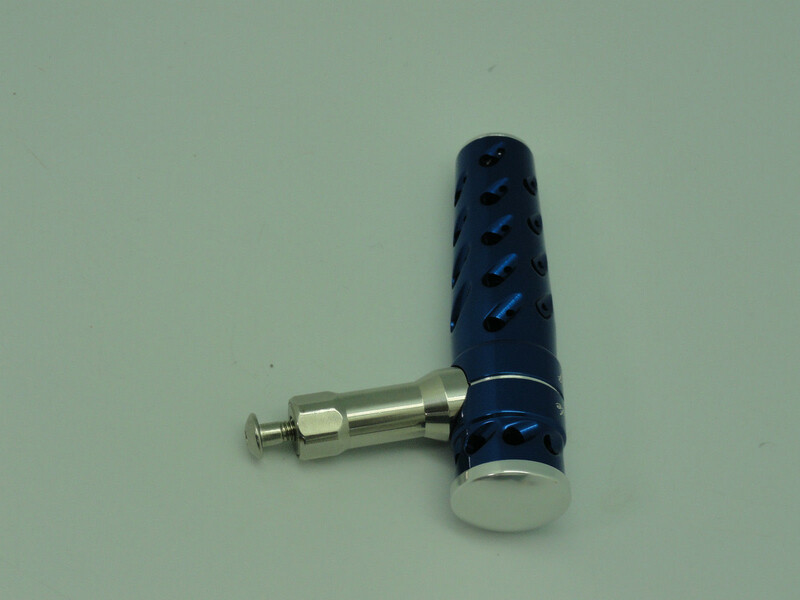 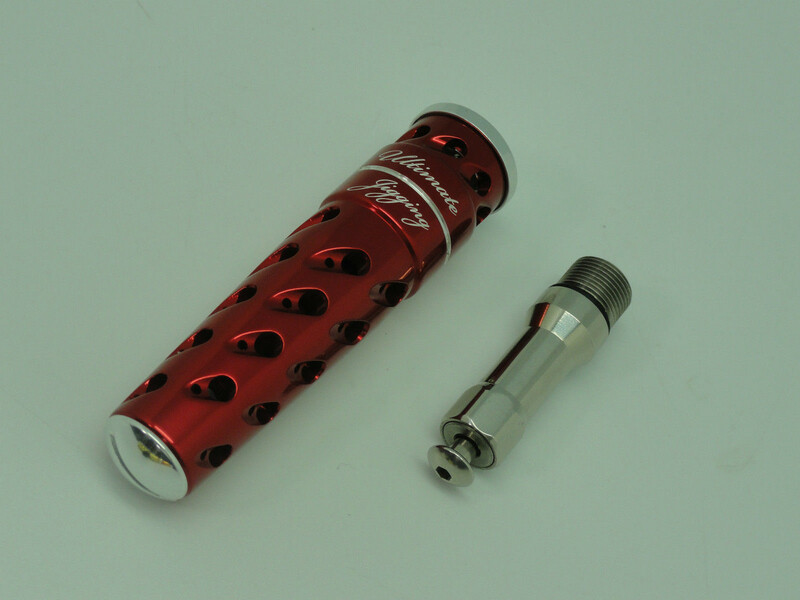 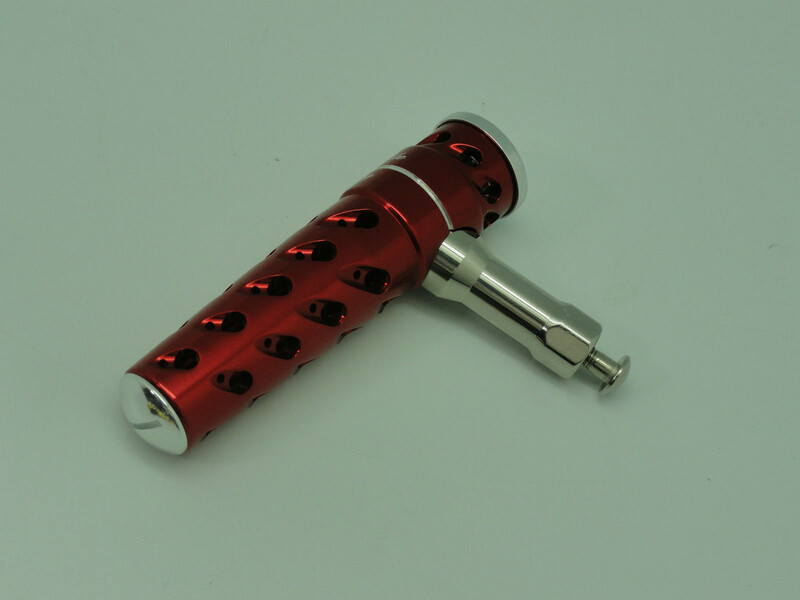 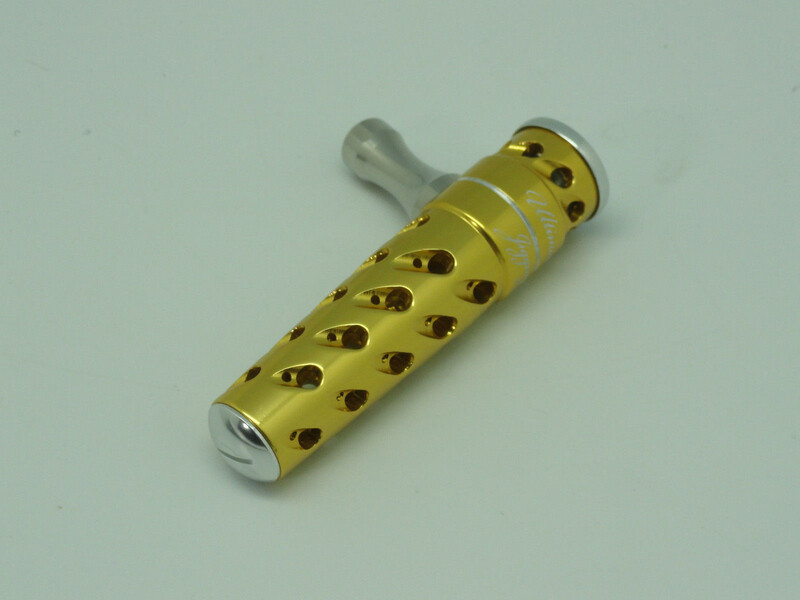 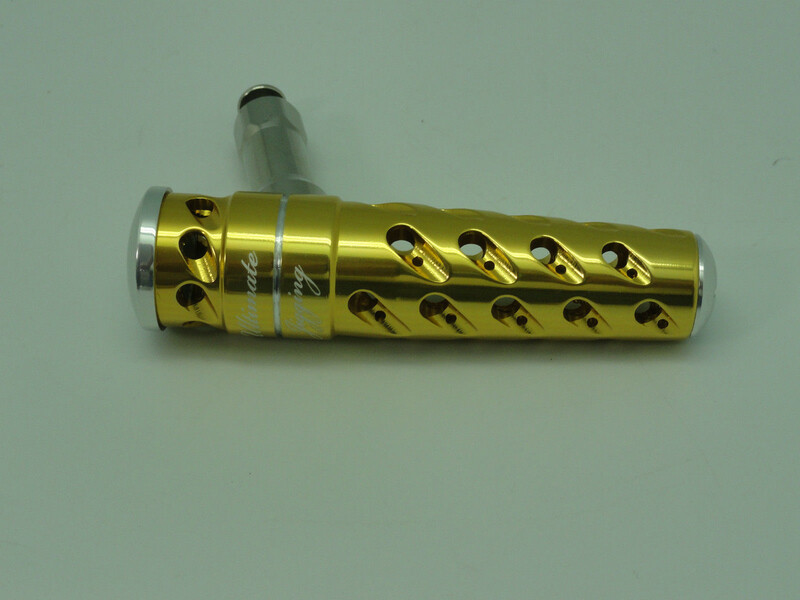 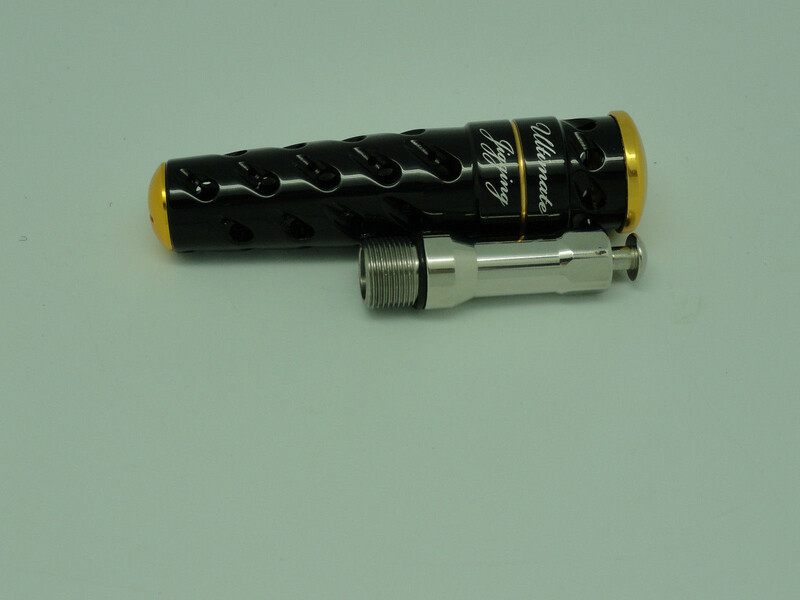 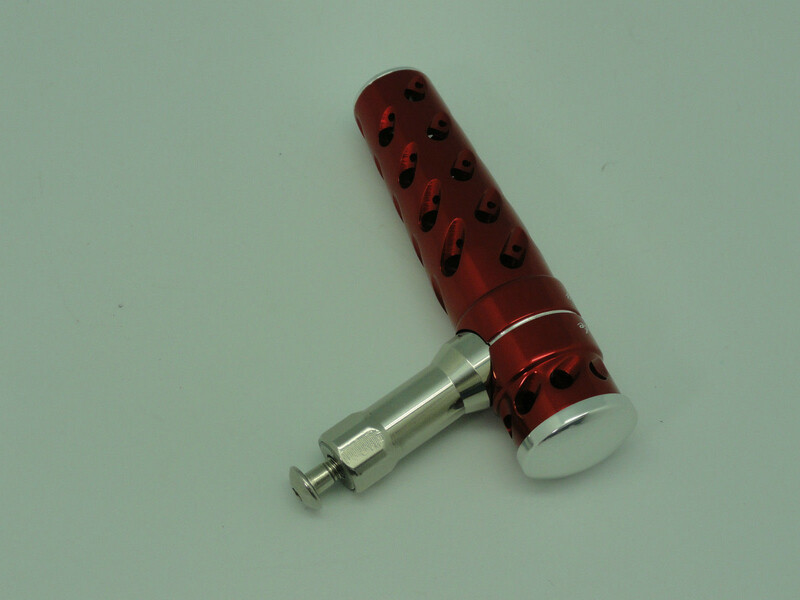 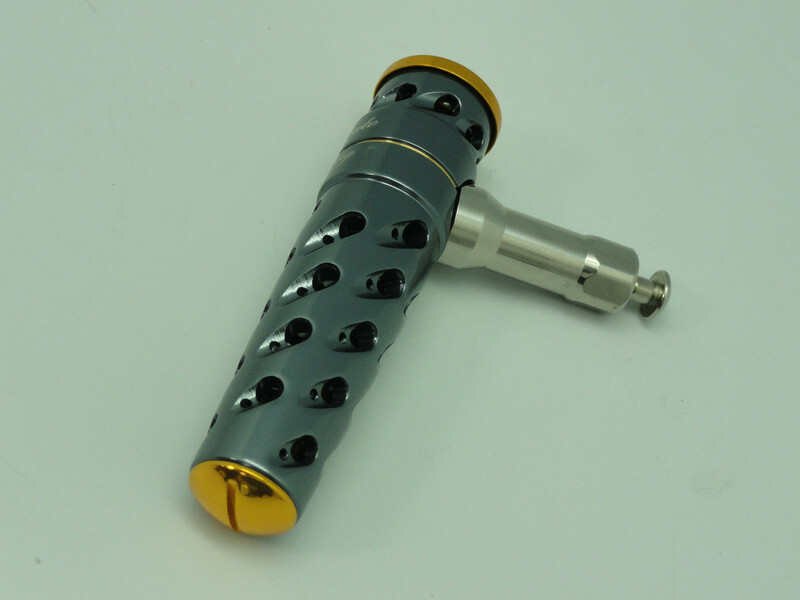 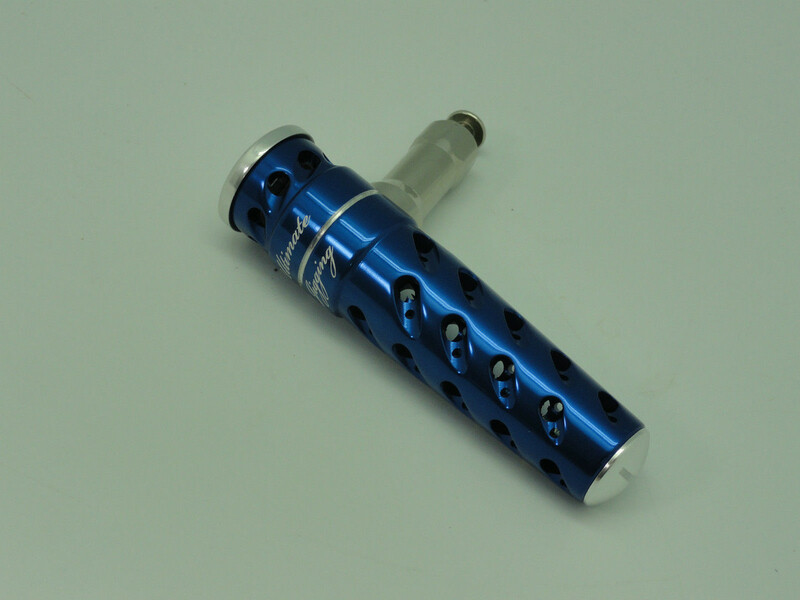 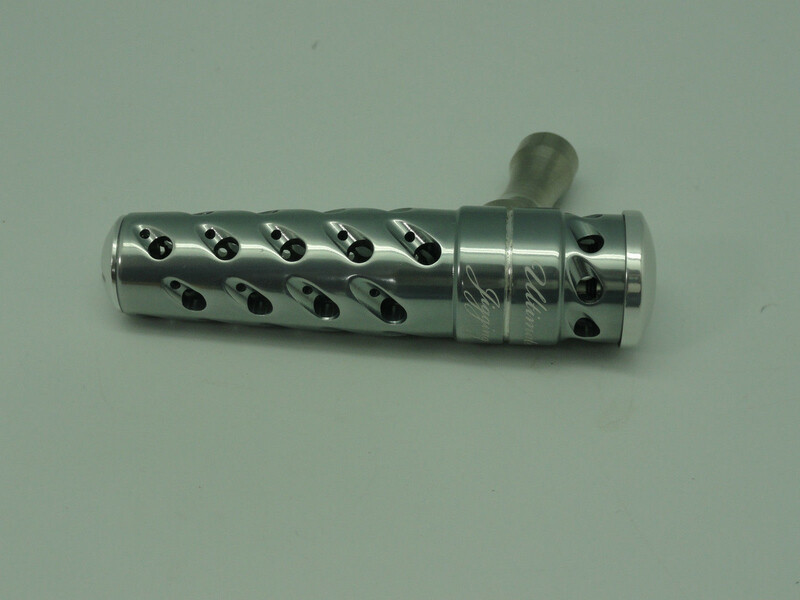 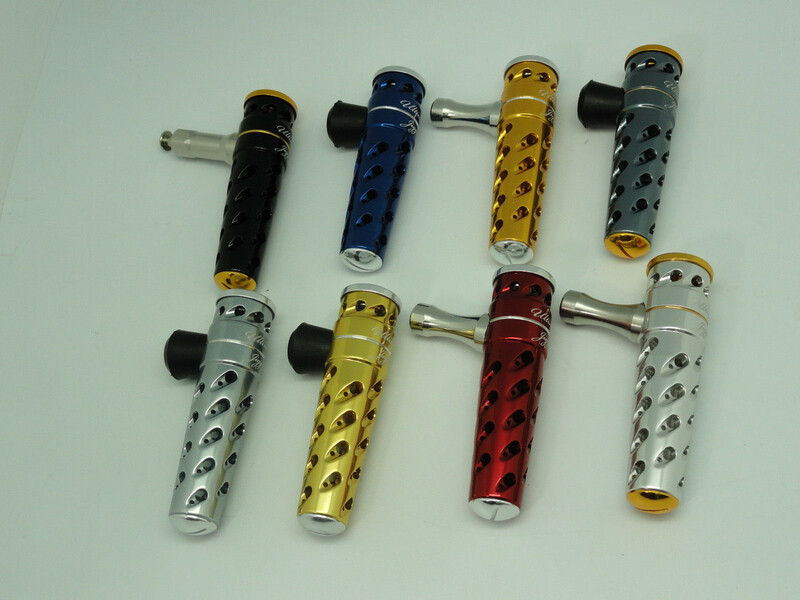 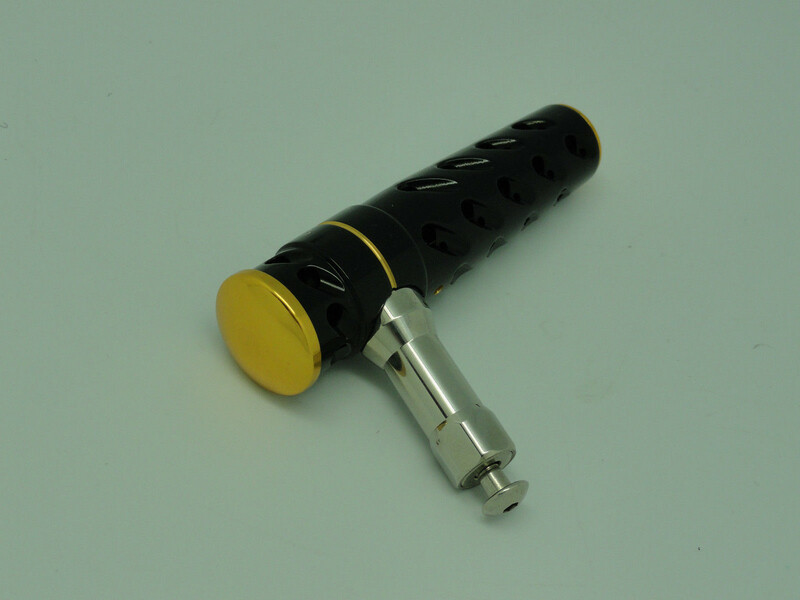 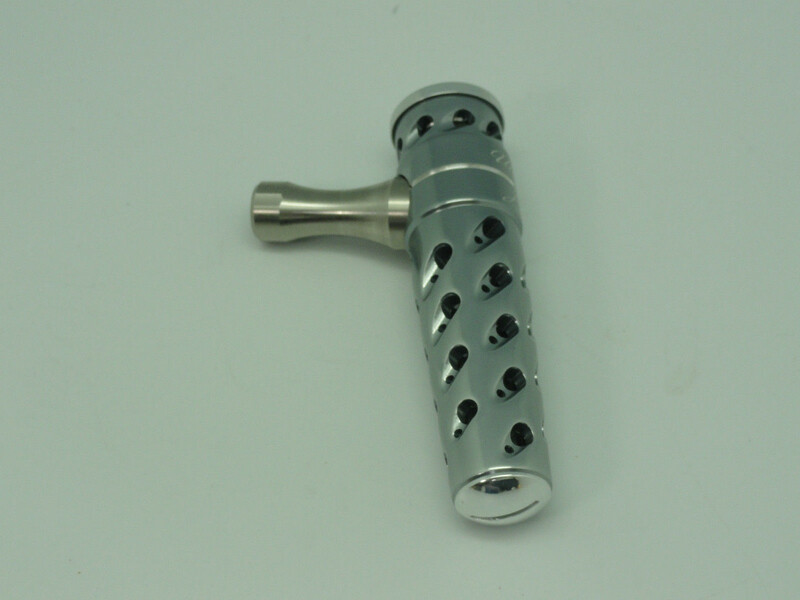 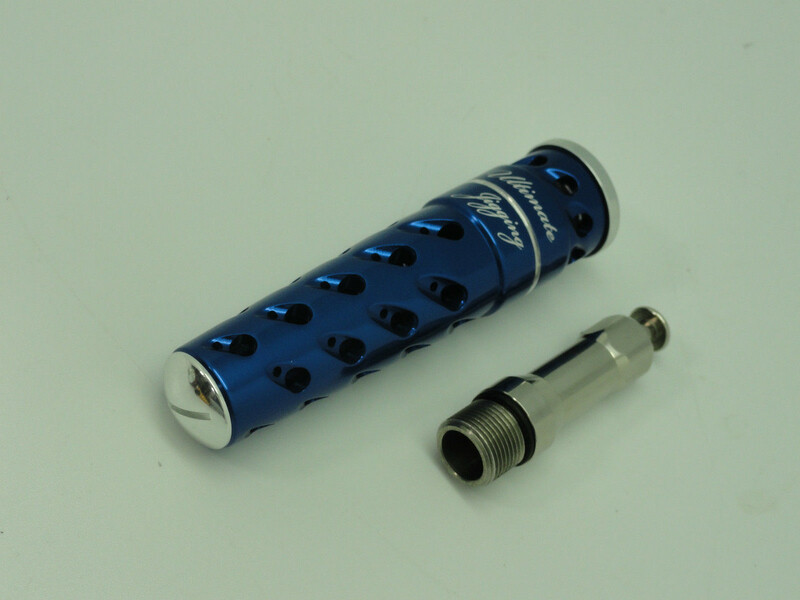 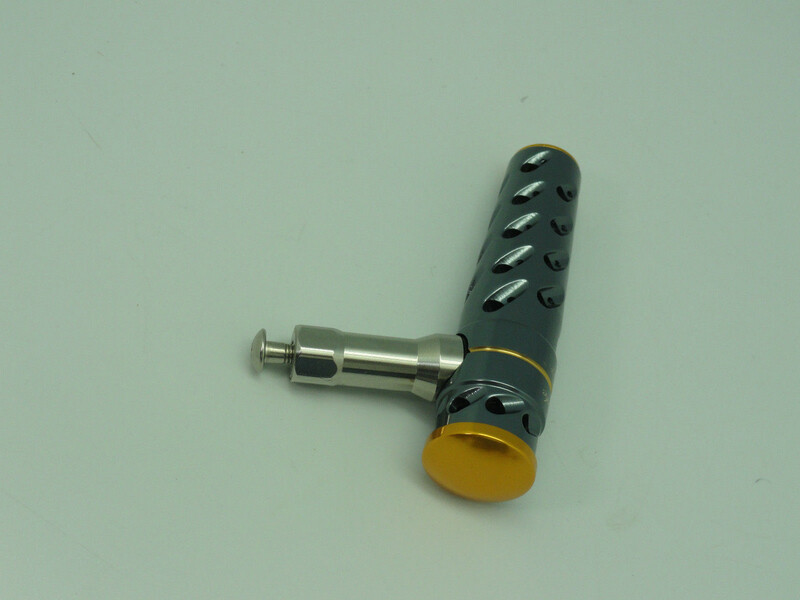 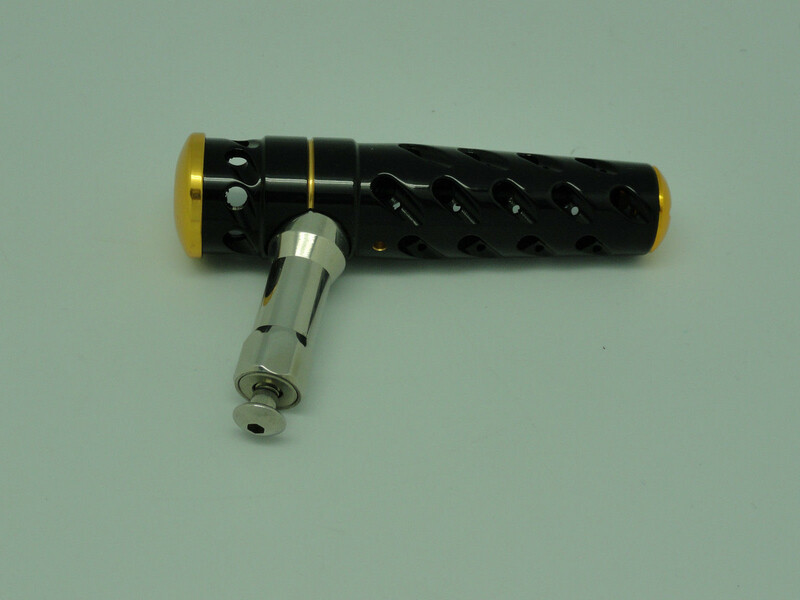 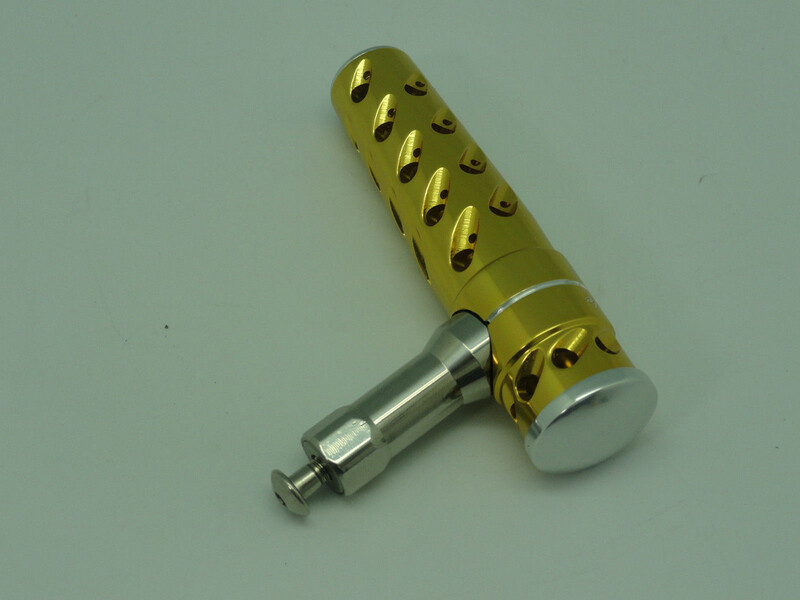 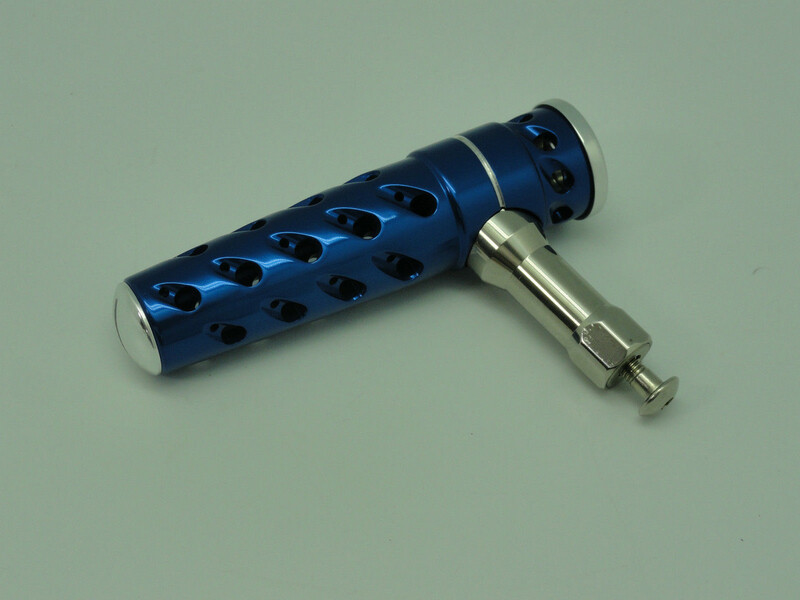 Stainless Shaft housing length: 35mm/1.38"